It's an Windows Store App which list the Sitecore Content Tree. It's created with Windows Store Universal Project. 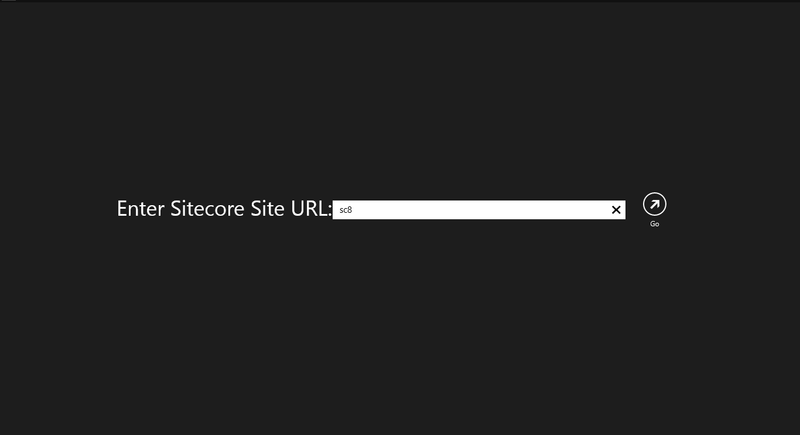 Sitecore Instance with Sitecore Item Web API Enabled. This application requires Item Web API to be enabled in your Sitecore Instance. It is built with C# in Visual Studio 2013. It is created with C# - Store Apps (Universal Apps). I started with the Blank App. It will list the Sitecore Content Tree of a Site which you'll need to provide. 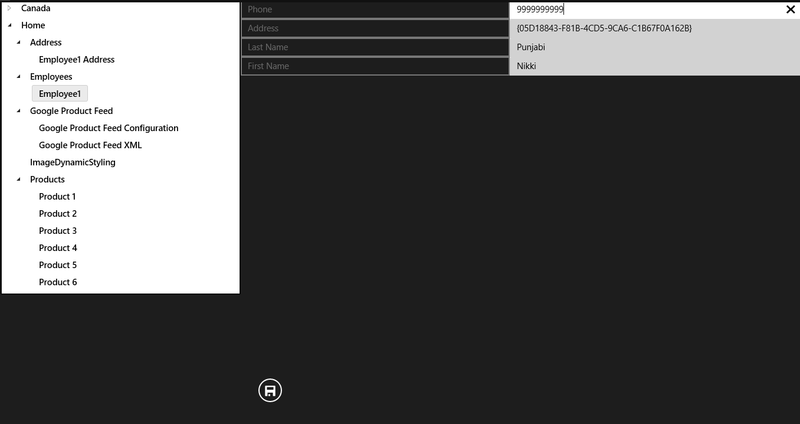 CRUD Operations via Windows Phone.